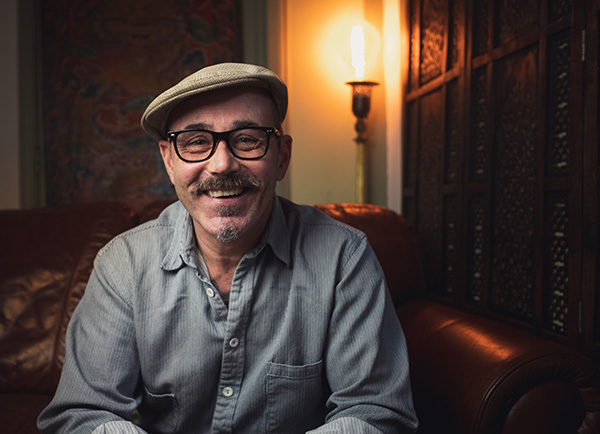 Meditation may not have been the most likely path for Vinny Ferraro, but it’s an integral part of the wake-up process that led him away from drug addiction, incarceration and violence decades ago. He now uses his solid grounding in meditation and his exceptionally broad scope of experience to help others find the inner strength to beat the odds imposed by social and personal limits. A very popular meditation teacher and speaker, Vinny’s focus is working with at-risk individuals, especially youth and folks that are incarcerated. Among other activities, he’s a Senior Trainer for Mindful Schools and a board member of the Mind Body Awareness Project where he’s been a guiding force in creating a mindfulness-based program for incarcerated populations. Vinny’s style is inimitable. He teaches meditation with a unique blend of presence, heart and inquisitiveness that’s as inspiring as it is real.